Fostering is a great way to save the life of a beagle without the commitment of adoption. 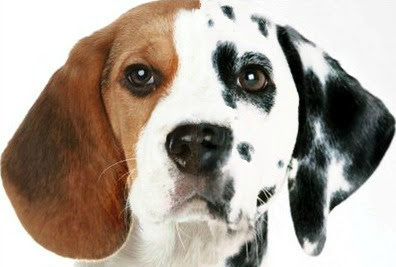 Bring beagle to adoptions Love and care for the beagle until he/she finds his/her forever home. If you would like to help OKBR be becoming a foster home please fill out and an On-line adoption application.